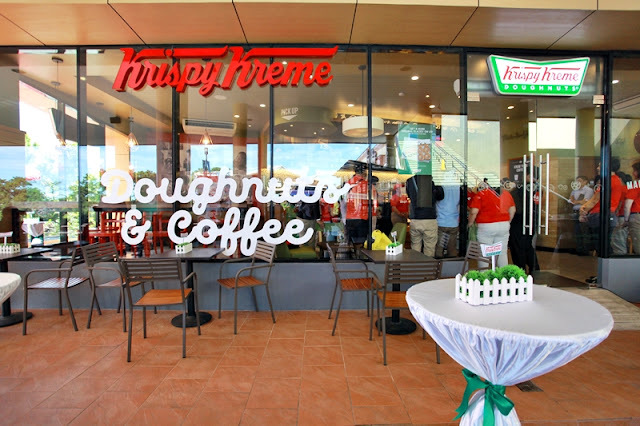 It was a very special day for Krispy Kreme, who's celebrating its 79th year, to open its 79th Philippine store in the City of Pines. 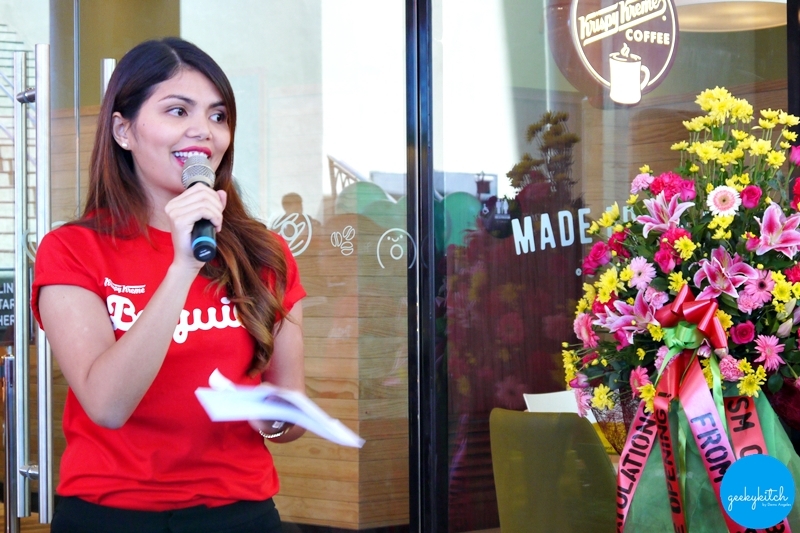 Present during this momentous occasion were Engr. Marc Janssen T. Pe (SM Regional Operations Manager), Ariane Valinton (Krispy Kreme Senior Marketing Manager), Vice Mayor Edison Bilog, Arnel Illana (Krispy Kreme Business Unit Head), and Raquel de Guia (SM Leasing Manager). 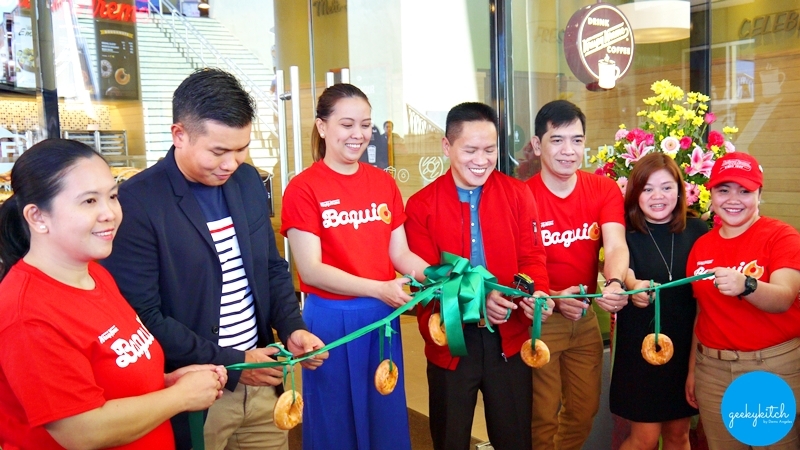 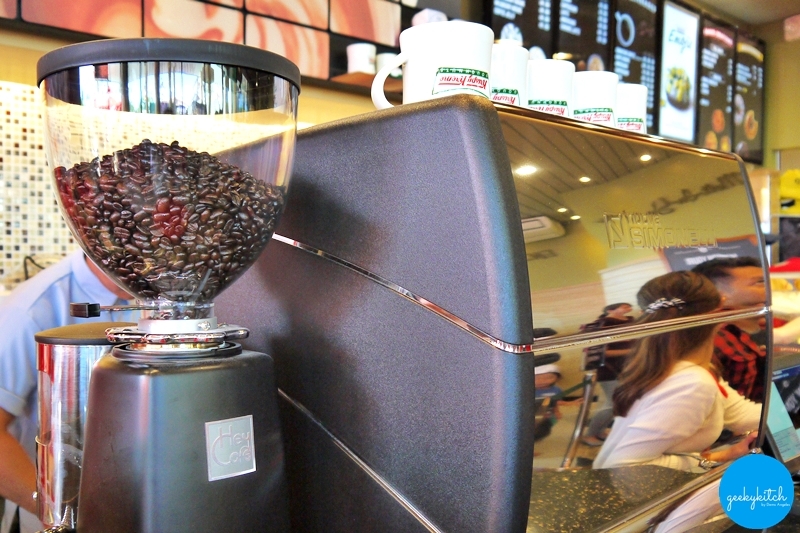 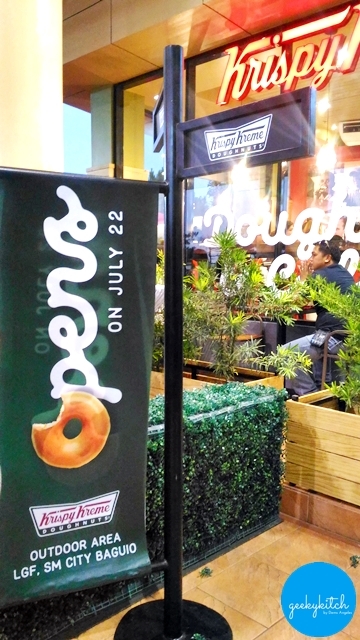 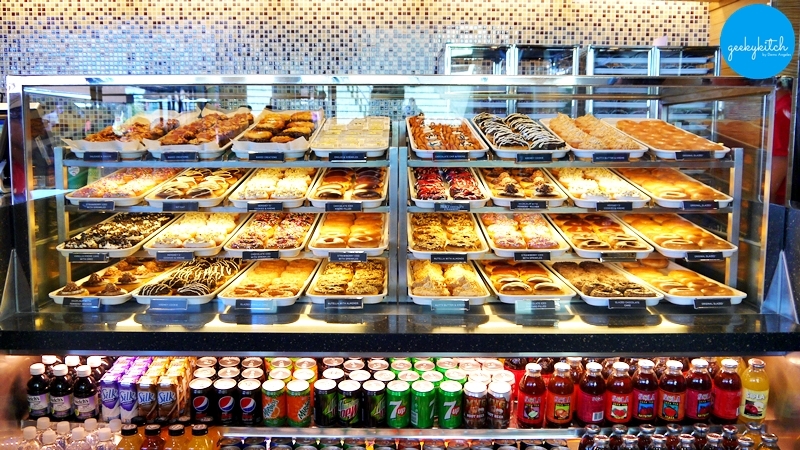 The new Krispy Kreme SM Baguio store is the second branch in the country that features a unique design concept. 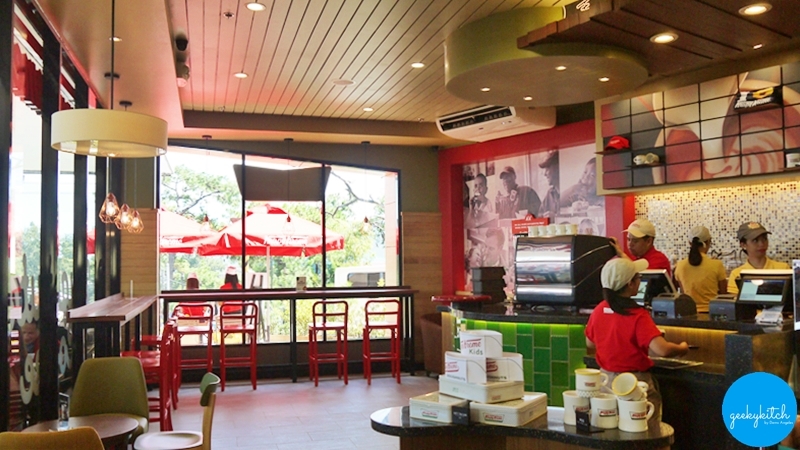 The "store of the future" design is warmer and cozier, perfectly complimenting the city's cool weather. 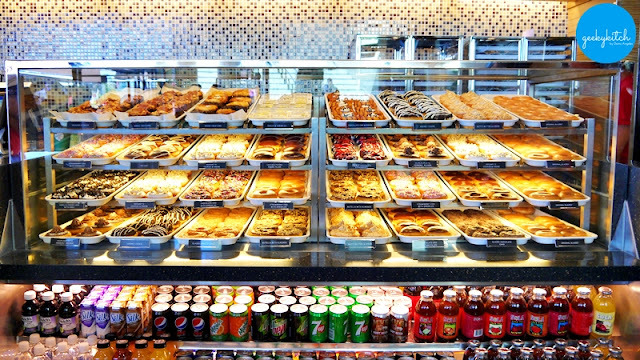 The intimate setup made us sit back and enjoy coffee and donuts while catching up. 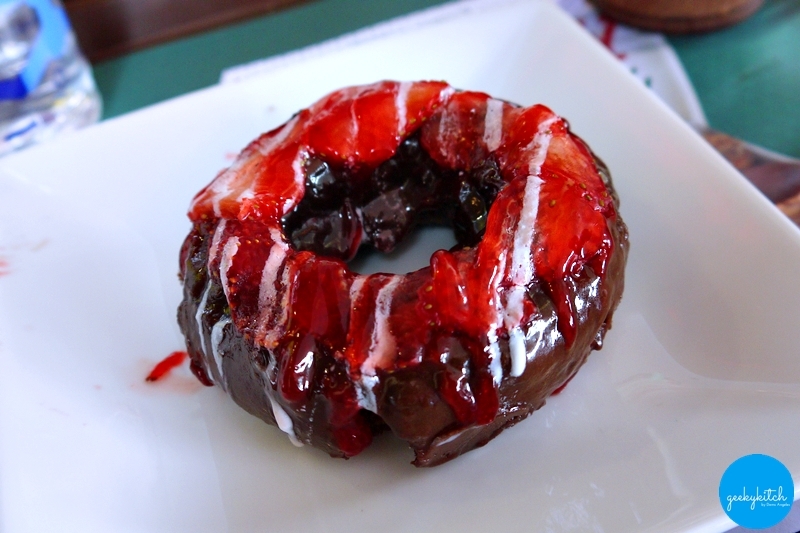 I took the opportunity to try the Double Chocolate Strawberry Cake doughnut, available exclusively in their Baguio stores. 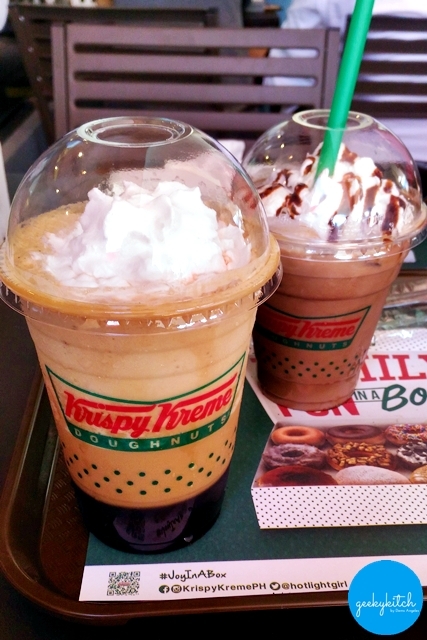 I actually wasn't aware that KK has these special doughnut variants until that day. 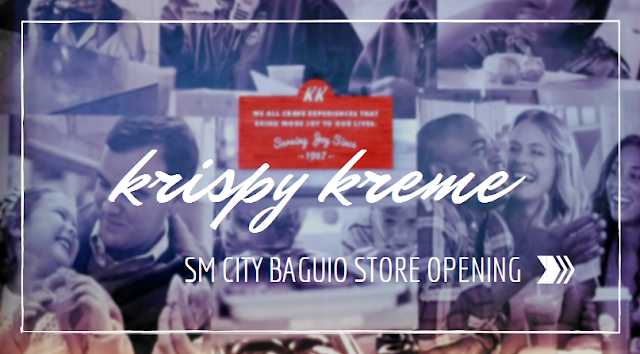 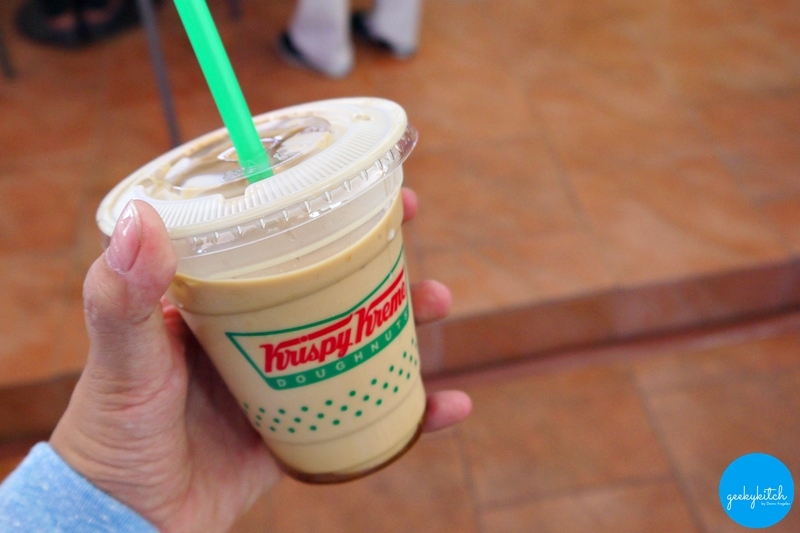 Know more about Krispy Kreme by visiting krispykreme.com.ph.